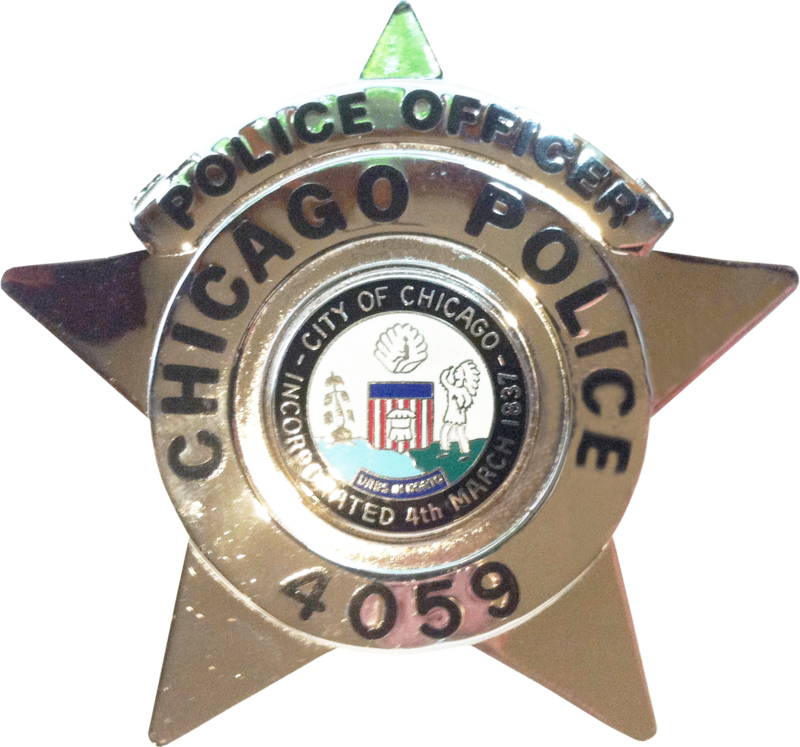 Below is a complete pictorial presentation of the 2002 Series Chicago Police Department Star. All images shown are of actual Department issued stars of every rank that exists in the 2002 series. 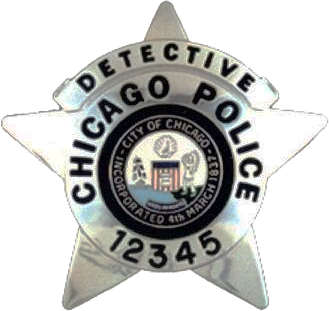 The 2002 series badge is manufactured by V.H. Blackington. The V.H. Blackington Hallmark can be found on the reverse side of the badge in the upper right point. Unlike the 1955 Series this star has a solid backside with a dimple finish in all ranks. The hallmark is raised on a flat area with no dimple finish surrounding the hallmark. You will never find the hallmark to be stamped or engraved in this series of star. 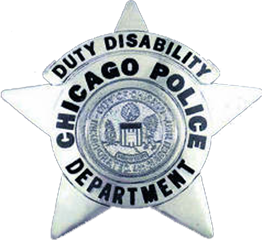 Beginning in 2010 the Department began to issue a new version of this star to new recruits graduating from the police academy. Some recruits were issued the original version of the 2002 series star while others were issued the new version. 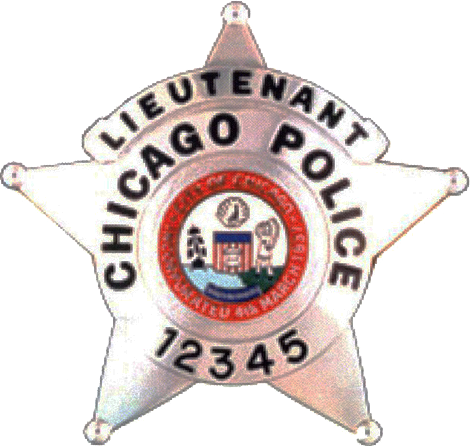 This practice occured for a few years depending on the availability of existing inventory of badges with available star numbers. If a newly issued star number had a coresponding star in inventory that star was issued to the new Officer. If one was not in inventory, then the new version of the 2002 series star was ordered from V.H. Blackington and issued to the new Officer. 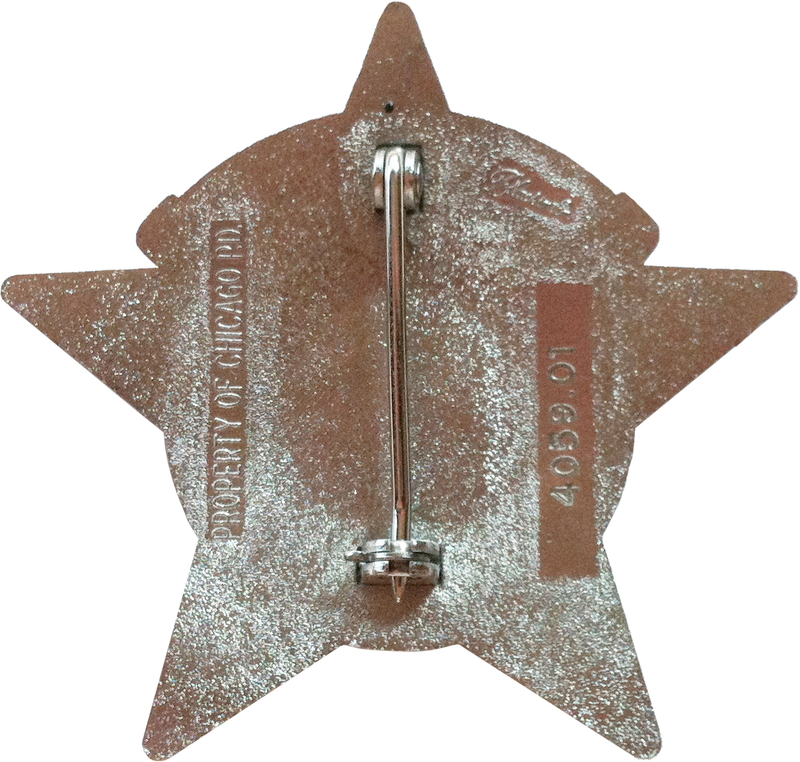 Due to poor quality in the finish of the original 2002 series star, the Department began ordering and then issuing replacement stars in 2010. It wasn’t until 2012 that the Department rolled out a program entitled “Star Project 2012” by issuing an AMC (Administrative Message Center) message announcing the program and releasing a matrix of when personnel would be issued the new version of the star sometime in 2012. The new version of the 2002 series star is identical in size and dimensions with the first issue star. The only changes made were to the city seal application, the thickness of the star, and the paint used to apply text. The new seal is now applied to the star separately and is raised. The star itself is made from a thicker gauge metal product to prevent the tips from bending while in an officer’s wallet, which was a common occurance with the first issue star. Lastly, a new paint product was used to apply the stars text and color. It was very common for the lettering and coloring in the city seal to fall off exposing the brass core of the star on the first issue. 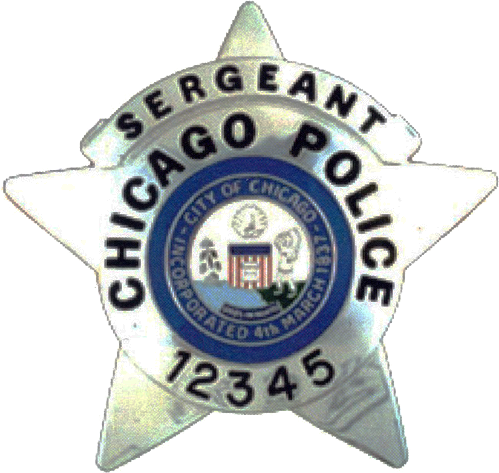 For the first time the Chicago Police Department ordered this series star design with a “Property of” mark and a “Serial Number.” An exploded view of each mark is pictured to the left and right of the star above. The intention of the serial number was to allow for the reissue of a star number if it was reported lost. 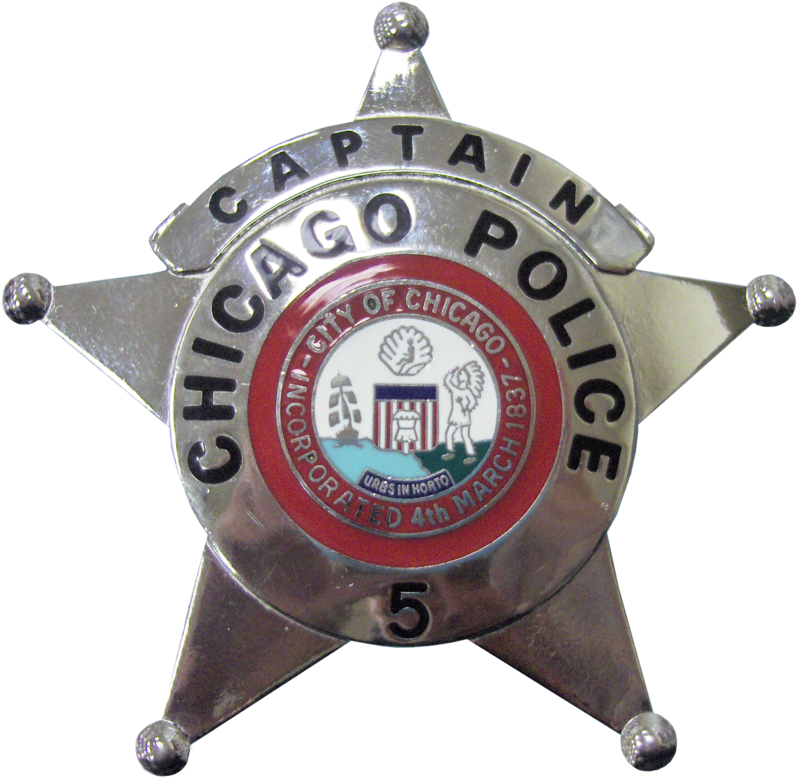 For example if Police Officer Star #4059, serial #4059.01, was reported lost the same star number could be reissued with a new serial number of 4059.02. However the practice of reissuing the same star number when it has been reported lost has not been utilized. Instead the losing officer is simply reissued a new star number.